iSeekplant talks Plant Safety with Plant Assessor. Talking Plant Safety with Plant Assessor! 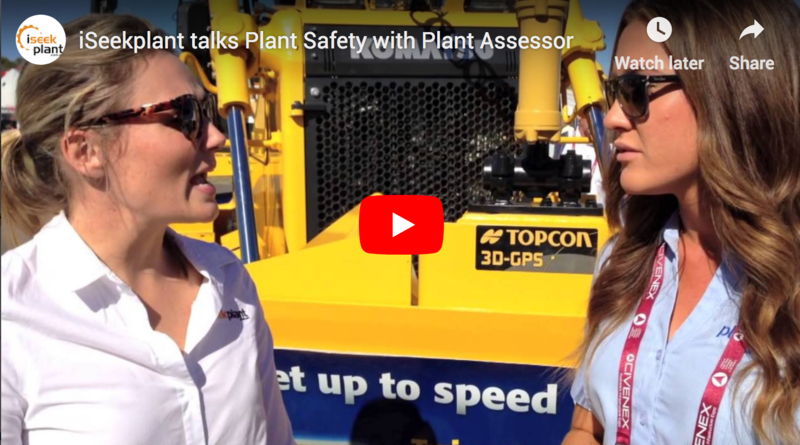 iSeekplant's Marketing Director, Sally McPherson speaks with Plant Assessor's Marketing Manager, Jessica Thompson at Civenex 2014 about all of the new plant safety features on Plant Assessor's website, making plant safety easy! Check out this great interview below. For more information on plant safety or to check out all of the new safety features, visit Plant Assessor at www.assessor.com.au.